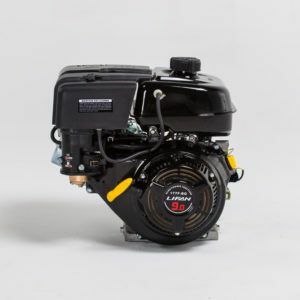 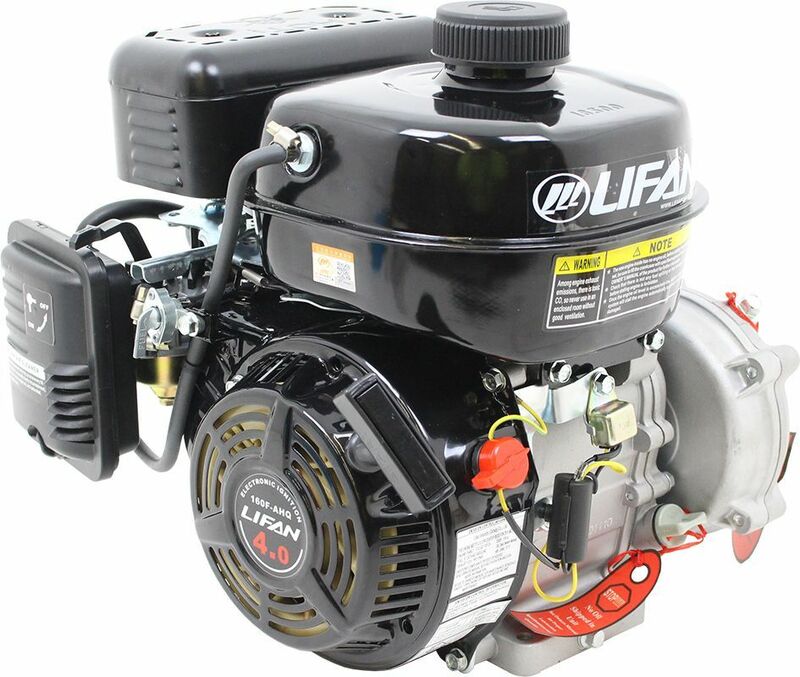 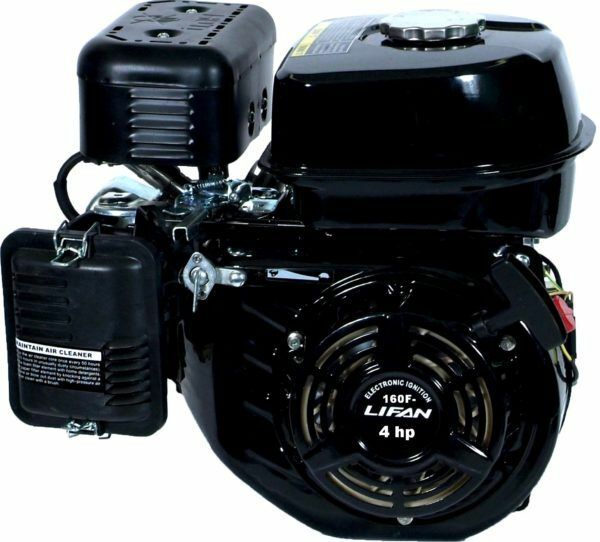 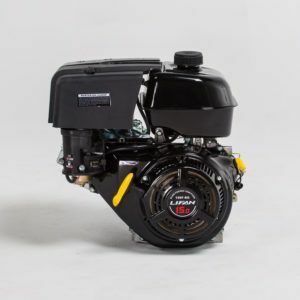 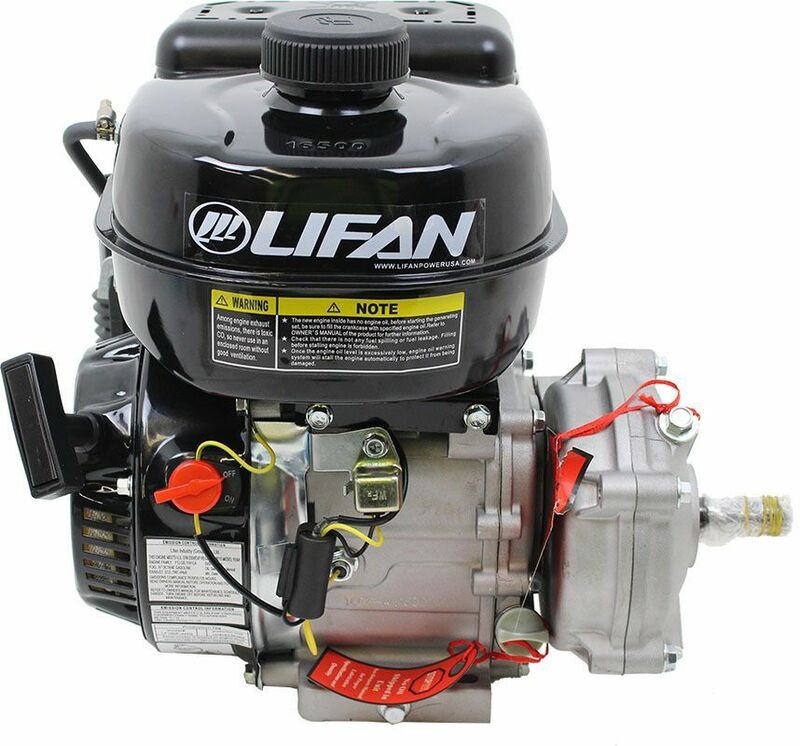 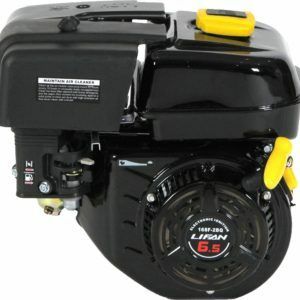 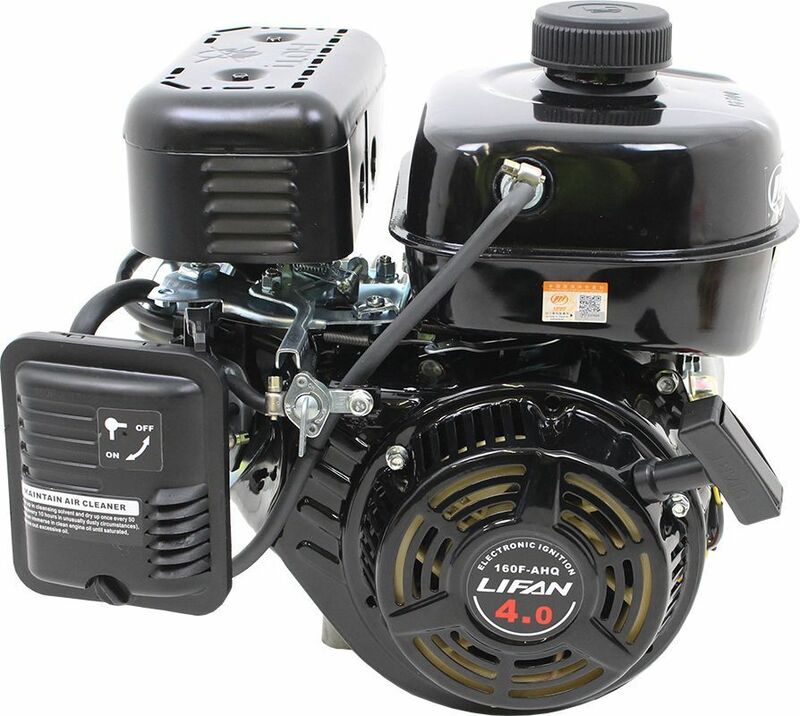 LIFAN Power USA’s 4MHP (Maximum Horsepower) Industrial Grade OHV Gasoline Engine is EPA Approved, extremely quiet and dependable, and is covered with our Warranty Policy. 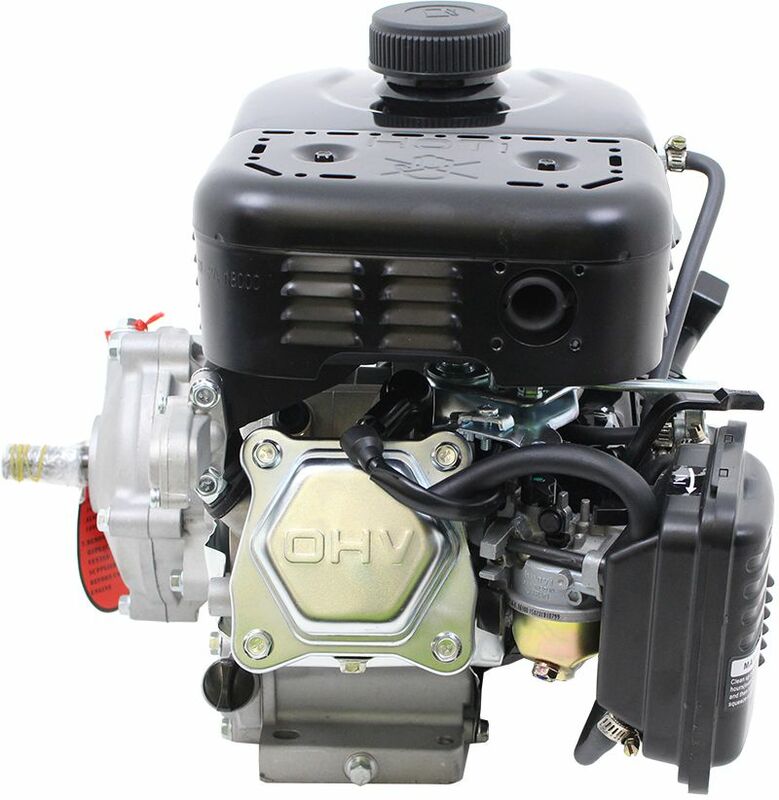 The 4MHP Engine is offered with a 0.75 inch Horizontal Keyway Output Shaft. 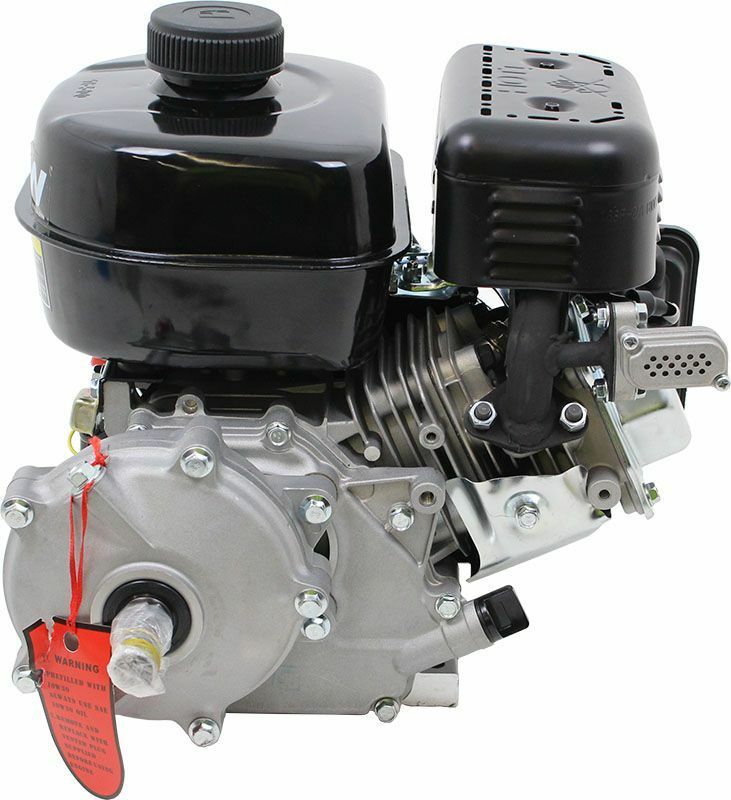 The 4MHP is also available in 6:1 Gear Reduction. 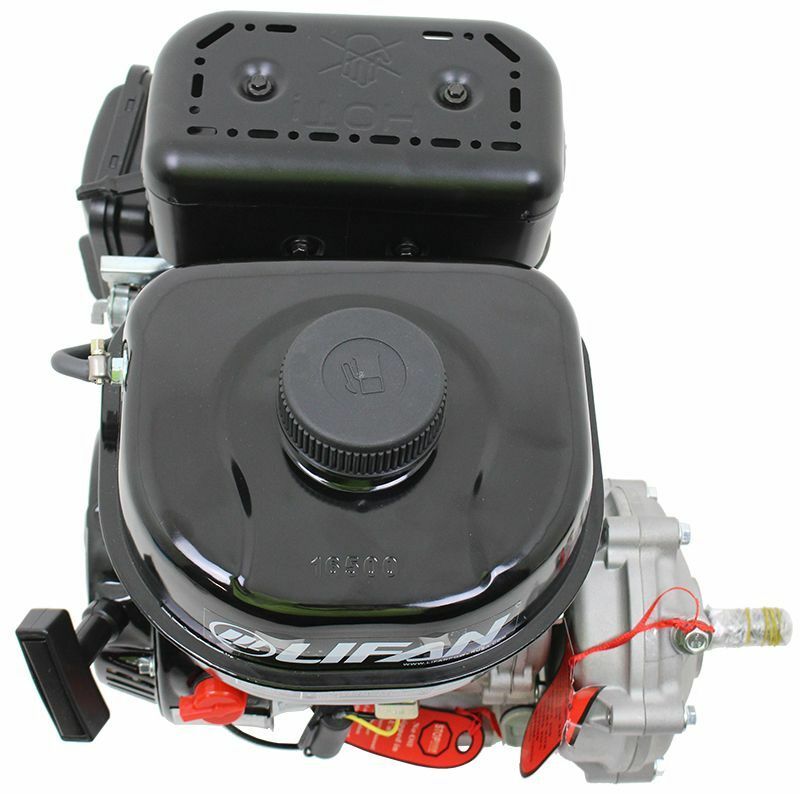 Owner’s Manual & Specification Sheet might vary to actual product status due to revisions and product modifications and are subject to change without notice.